Big Up Productions was founded in 2011 and runs two dancehall events up to twice per year, Big Up Kemp and Dancehall International. 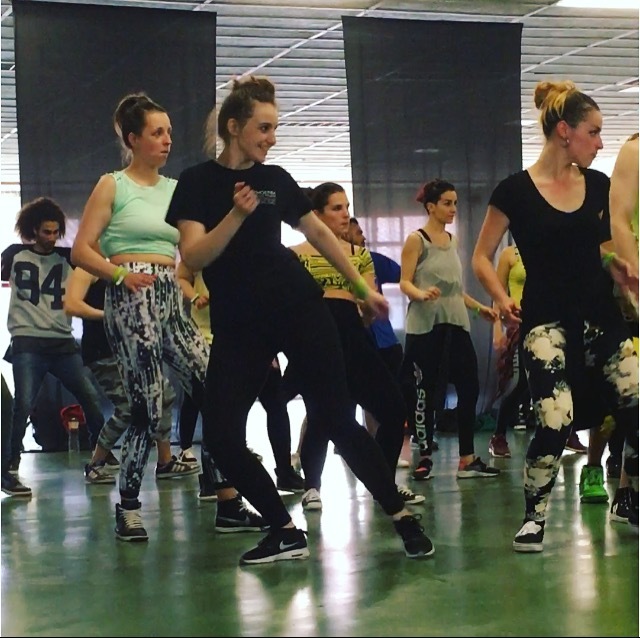 Bringing together Dancehall dancers and teachers from Jamaica and across Europe, the events include a series of workshops followed by battles and parties for Dancehall students and fans around the world. 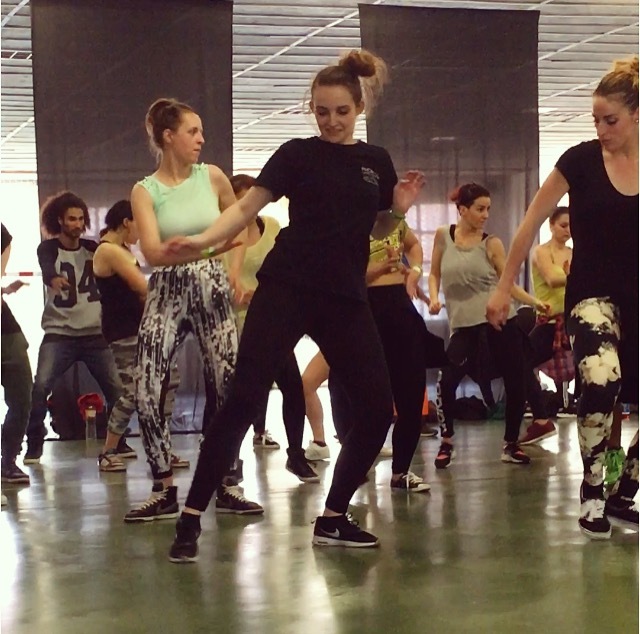 Dancehall International took place in Europe for the first time this year, held just outside of Barcelona in Sabadell. The line-up was immense! 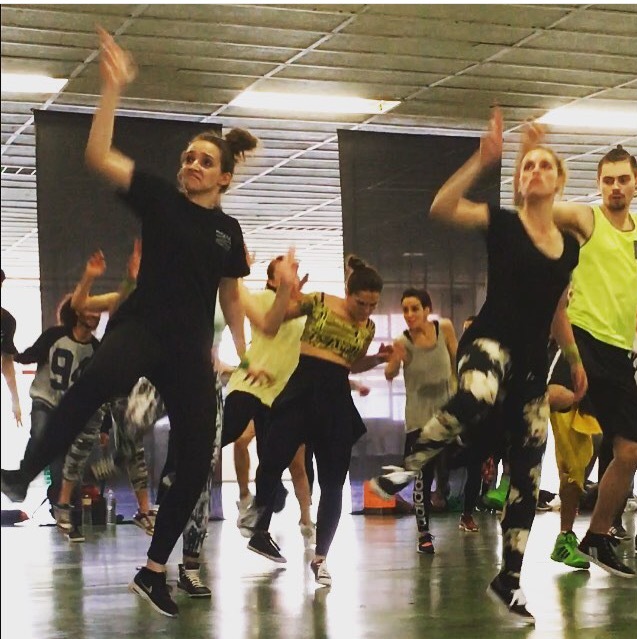 The first workshop of the weekend was led by Professor Orville Hall from Dance Xpressionz. I was so excited for this! 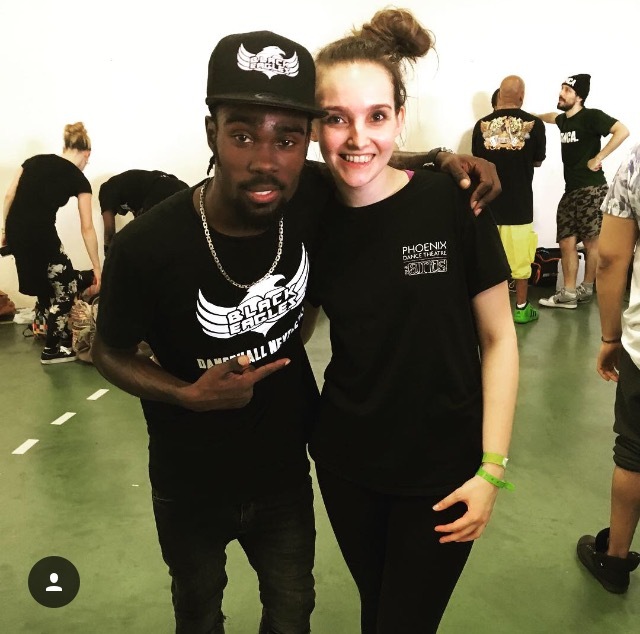 Having met and worked with him out in Jamaica as part of Korotech Dancefest 2012 I felt so grateful to have the opportunity to learn from him again. 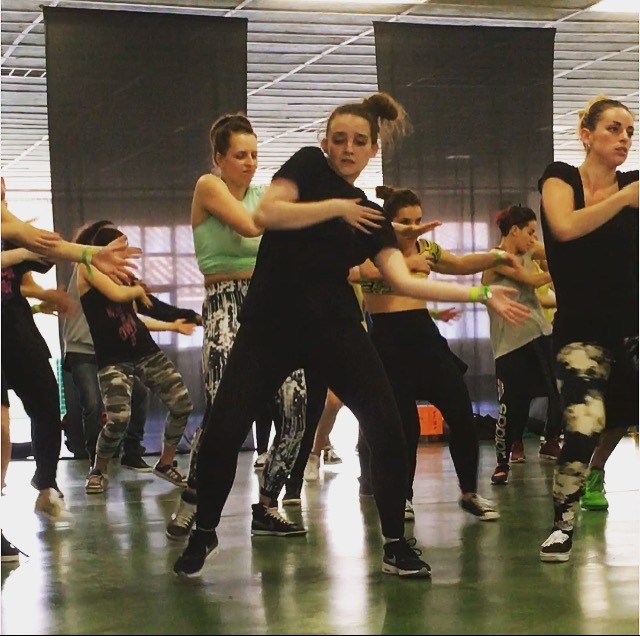 My next fave workshop was led by CrazyHype, who took us all back to the roots of Dancehall looking at Mento, Ska right through to new steps of his own creation. 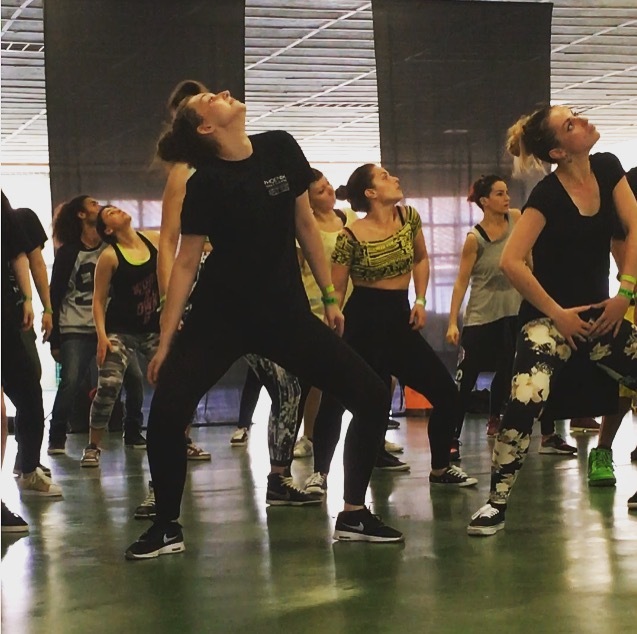 He really brought the party vibe of Dancehall into the space, involving partner work, moving around the space, interacting with each other and the idea of the circle were all key aspects of his workshop. 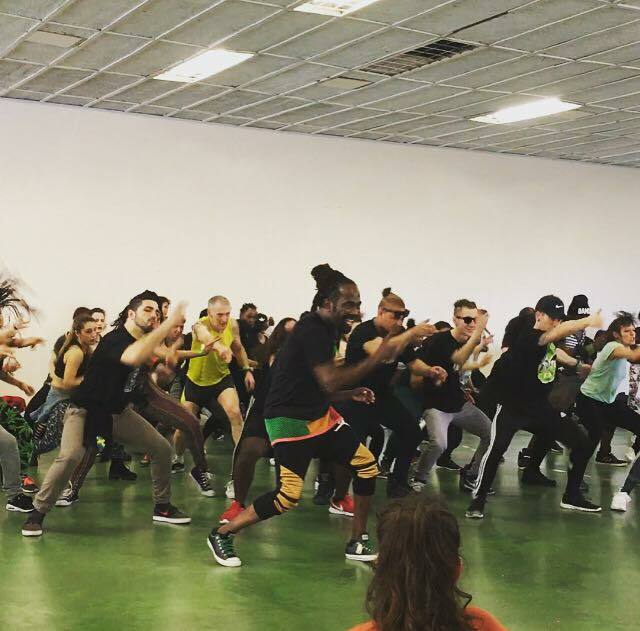 The final workshop of the weekend was led by Jr Black Eagle from Black Eagles crew – a new-skool Dancehall Crew from Jamaica. Jr Black Eagle and me! Jr taught us a range of his crew’s new steps and it was just so surreal to be learning them from him directly as opposed to from their Instagram! 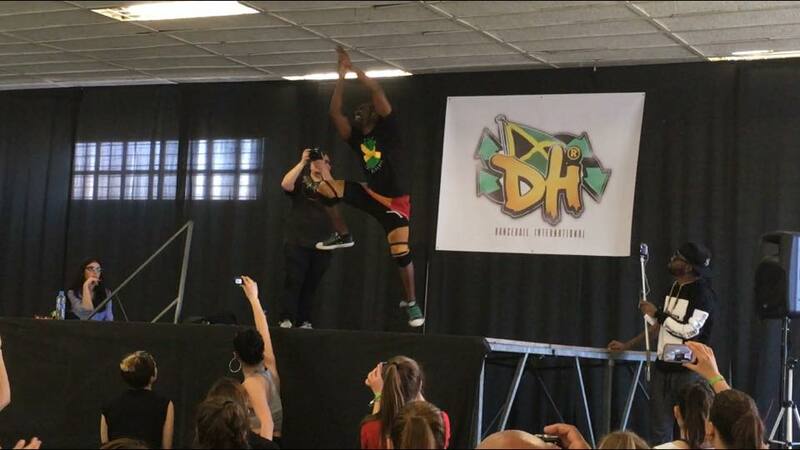 Unsurprisingly, my stand out workshops from the entire weekend were led by Dancehall dancers and teachers from Jamaica. The knowledge they have is so unique and you can really see the differences in their approach in comparison to the European teachers. Those from JA were focused on teaching individual steps from their crews, giving us the background and history to the steps and contextual information about the genre itself. They were much less concerned about giving us routines to learn – this was very different to the approach of the European teachers. Orville spoke a great deal about the globalisation of Dancehall and the positive and negative implications this has on the Dancehall Culture. He said it was important to always remember where the steps come from and to not get carried away thinking you can learn steps online and become a Dancehall expert. 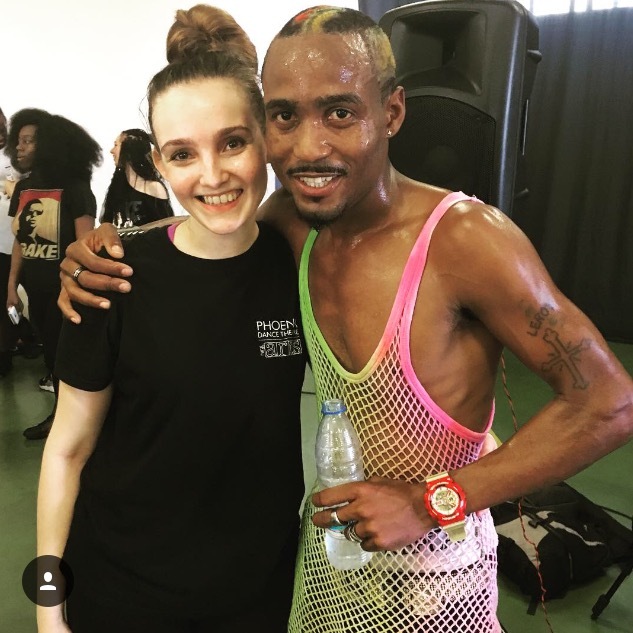 He said that he wouldn’t even consider himself to be a Dancehall expert as the form is always changing, there are always new steps being created every day and it’s impossible to know where they will come from. He was very humble and insightful and it was clear that all the teachers from JA were very passionate and protective of their form – and rightfully so. 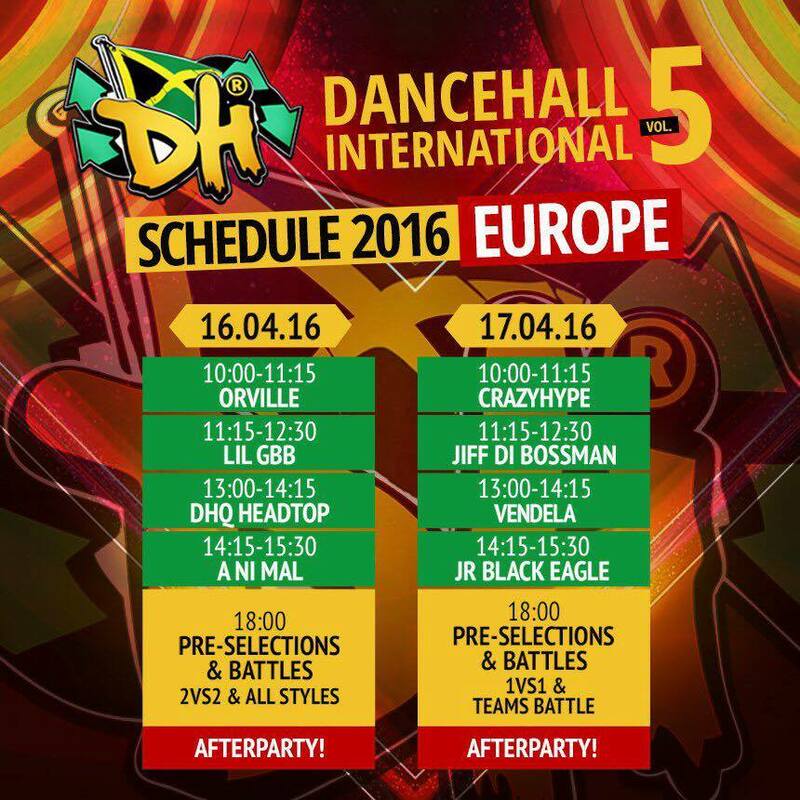 Read more about Dancehall in my previous post here. 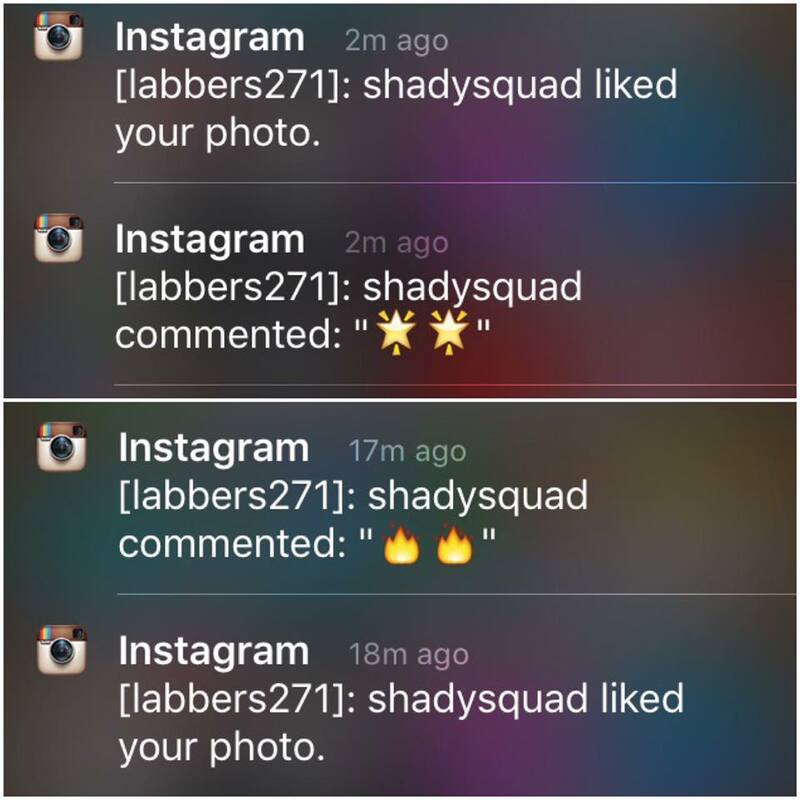 Shady Squad liked my pictures! 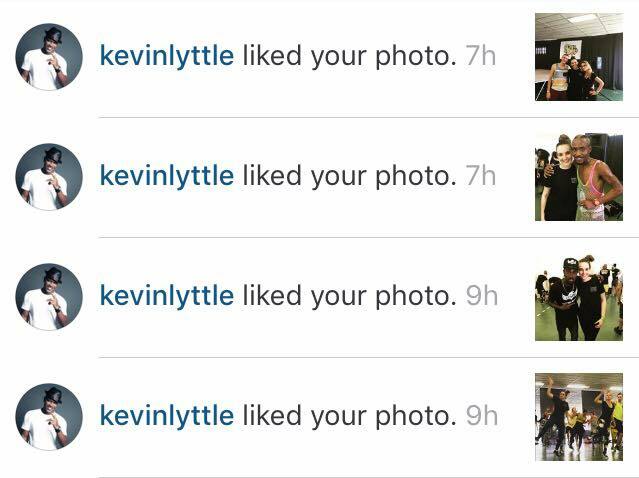 Kevin Lyttle liked my pics!